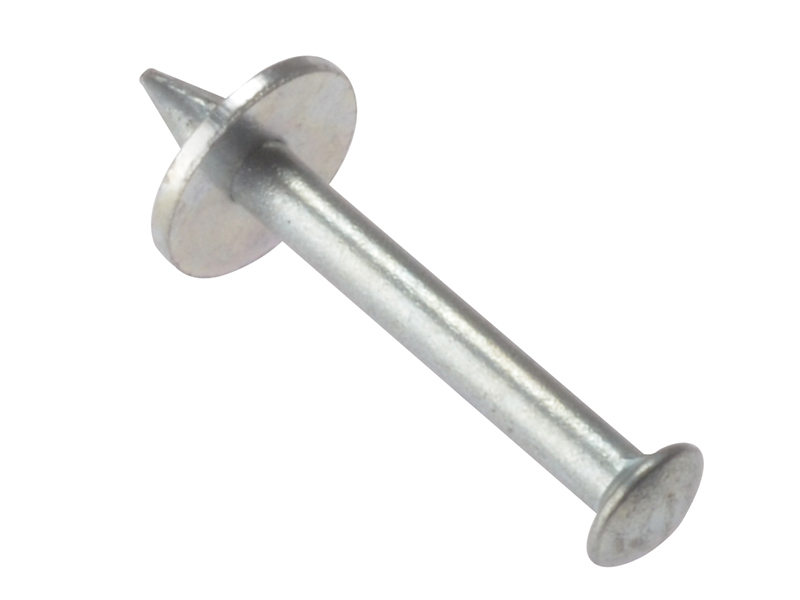 These Forgefix Mickey Pins are a type of universal nail, suitable for fastening all manner of fixtures in place on masonry applications. 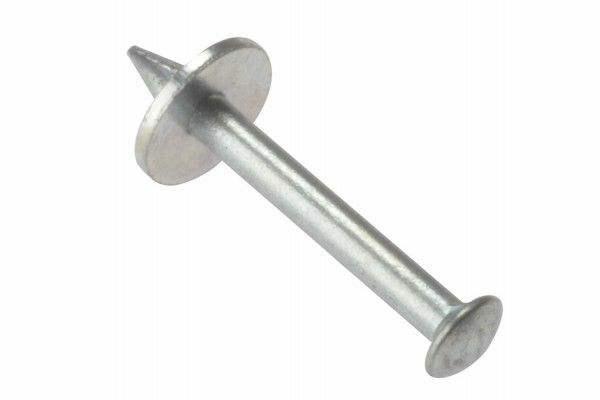 They are also known as capping nails. Their washer head ensures solid fixing. The Mickey Pins are Zinc Plated for increased resistance to corrosion. Designed for fixing steel channeling, plastic sheets and cable trays.